Vale’s notorious Carajás mine and railway devastated the Awá in the early 1980s by opening their land up to settlers, ranchers and loggers. 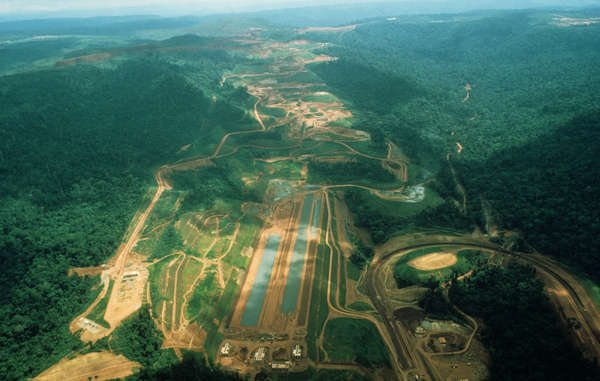 Brazil’s Carajás project devastated the Awá in the early 1980s. This article was posted on Friday, July 27th, 2012 at 8:01am and is filed under Brazil, Corporate Globalization, Crimes against Humanity, Logging, Mining, Original Peoples.